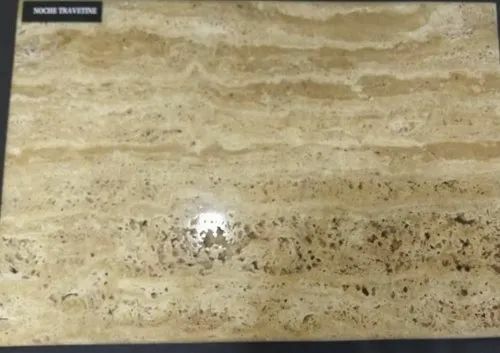 Our company holds vast experience in this domain and is involved in offering Travetine MarblePrice Range : Rs 275 to 350 Square Feet. Price Range : Rs 275 to 350 Square Feet. Established in the 2008 year at Mumbai, Maharashtra, India, We “Sugna Impex Private Limited” is Private Limited Company Firm and acknowledged among the noteworthy Manufacturer, Wholesaler, Trader and Importer of the best quality Floor Marble, Countertop Marble and Interior Marble. With the support of our mentor “Govind Daliya", we have been able to attain a huge client base. We are importing our products from Italy, Turkey and China.